It can be really frustrating when you starting getting more into skincare, and especially when you start investing more into skincare, to still not see the results that you expected. Understanding the specific needs of your skin is unfortunately not a one-size-fits-all regimen, and you can go through a lot of different products before finding what truly works for you. A breakthrough moment in my own personal skincare journey came with the discovery of Korean skincare – not only the products themselves but they way in which they are applied have had a tremendous impact on the appearance of my skin. Korean skincare places a huge emphasis on deeply hydrating the skin. Once I started layering essences, hydrating toners, and serums twice a day, my skin did a complete 180. I realized that while I suffered from extremely oily skin, it was basically dying of thirst. 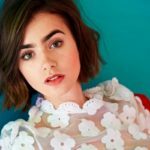 Skincare is entirely subjective, and my anecdotal example hardly means that this approach to treating problematic skin is going to work for everyone, but there really is a huge difference between having dry and dehydrated skin, and not treating each properly can have a lot of adverse effects on your complexion. It’s important to understand one basic principle of skincare: there is skin type and then there is skin condition. Skin type is the product of genetics – you are born with your skin type. Oily, dry, combination, and normal are the skin types. 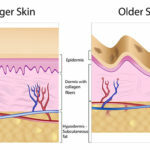 Skin conditions are problems that arise from either your skin type or improper care of your skin, meaning that skin conditions can be corrected when properly treated. Acne, dehydration, inflammation, redness, dullness and fine lines are all skin conditions. You can be oily and dehydrated. In fact, your oily skin is probably more oily than it otherwise would be because it is dehydrated. Dehydrated skin lacks water, so when oily skin is dry it produces more oil in an attempt to self correct. 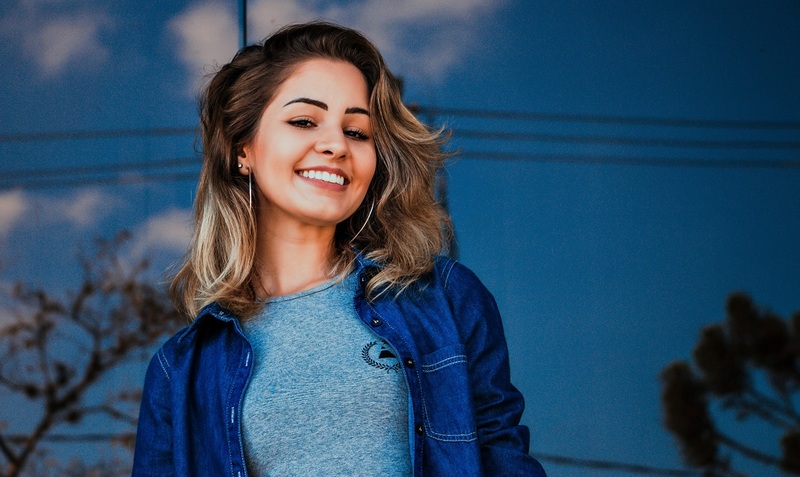 This can of course lead to breakouts and inflamed blemishes, but also to enlarged pores and a greasy complexion that is hard to mattify even with makeup and a million blotting papers. 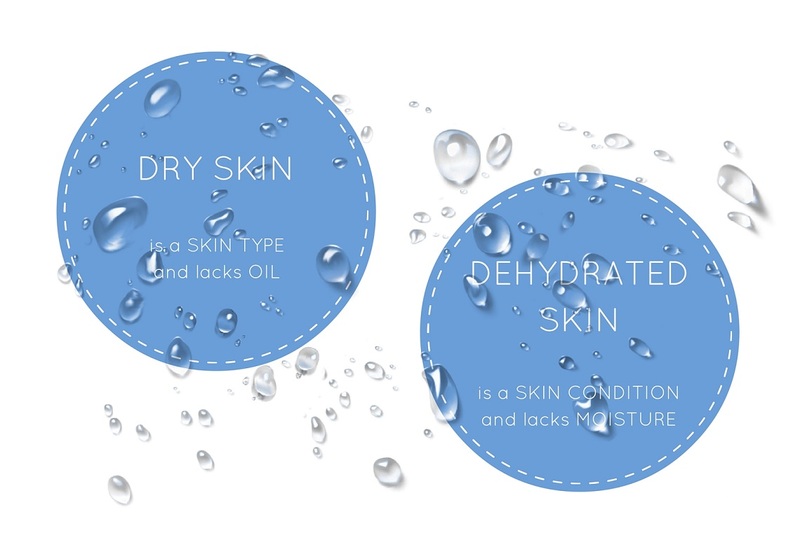 While dry skin is a skin type, it is entirely possible for dry skin to be dehydrated. I know you’re probably thinking… yeah, duh. 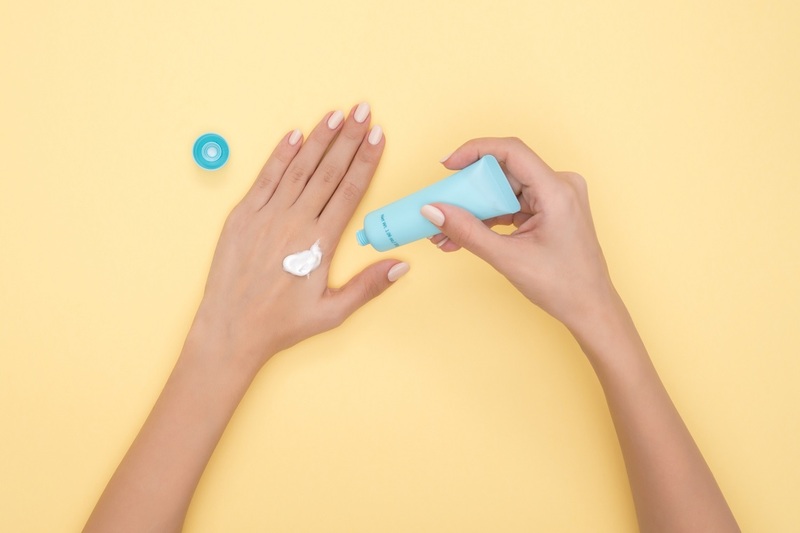 All too often, dry skin sufferers have heavy creams marketed to their skin type and shy away from things like acid exfoliation because they fear drying out their skin further. The problem with “dry skin” skincare is that it’s often thickened with silicones (like dimethicone) which don’t actually hydrate the skin at all. Dehydration can lend itself to a long list of skin conditions. If you have any complaints about your complexion as it is right now, a good place to start the rehabilitation process is to increase hydration and see how your skin reacts. While acid exfoliation might seem counterintuitive, it’s hard for moisturizing agents to do their job when they have layers of dead skin in the way. Acid exfoliation is not about stripping and degreasing – the acids in skincare are actually humectants, meaning they hold moisture in the skin. So in addition to eating away at the dead skin cells, acids help our skin retain hydration. If you’re new to acids in skincare, start with a solution like the ones below and introduce them slowly into your routine, every three days for oily/combination skin and once a week for dry skin, and work up from there. These can be used either day or night – soak two cotton rounds with your product and press – not swipe – the solution into your skin. 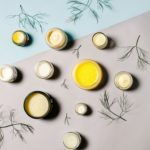 A moisturizer unto itself cannot properly hydrate your skin, so your skincare routine needs a few different hydrating layers in order to keep it healthy. It’s important to get different viscosities of hydrating products on your skin like essences, serums, hydrating gels, or lightweight lotions to carry the humectant ingredients to the deeper layers. After cleansing, always start with your most watery products and work up to the most viscous like moisturizers and creams. Since your skin undergoes the majority of its regenerative processes while you sleep, it’s important to lock in as much moisture as possible overnight. This is when you need a rich cream or a high quality oil full of protective lipids to act as your top coat while you sleep – or, if you have never considered using a sleeping mask before, now may be the time. If you’re going to sleep looking like a freshly glazed Krispy Kreme, you’re doing it right. 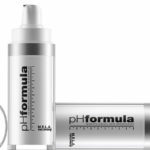 What you apply topically to your skin is important, but we all know that is only the tip of the iceberg when it comes to a healthy complexion. If you feel like you’re up against dehydrated skin, make sure you’re eating enough leafy greens, good fats, and avoiding sugar when you can. Take in a bare minimum of two liters of water a day, and try to keep your caffeine consumption in check – switch to green tea after your morning coffee. Consider buying a humidifier for your bedroom, especially if you heavily rely on central air conditioning and heating to manipulate the environment of your home or live in a dry climate. 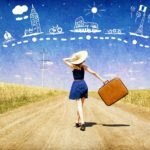 These steps will ensure that what you’re putting on your face is being well received and supported by your whole system. How do you combat dry or dehydrated skin? Tell us in the comments!